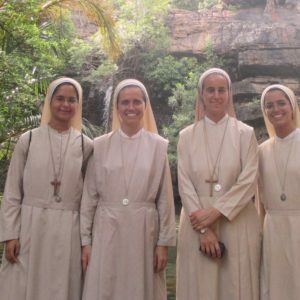 The Company of the Savior is a female Religious Institute of pontifical right, founded in 1952 by Mother María Félix Torres. It follows the spirituality of St Ignatius of Loyola and its motto is “To the Greater Glory of God”. 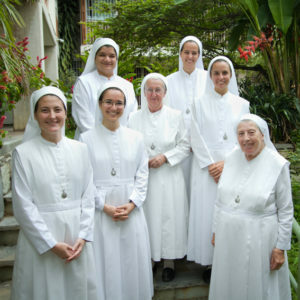 A central characteristic of its spiritual life is the love and apostolic service to the Holy Church. 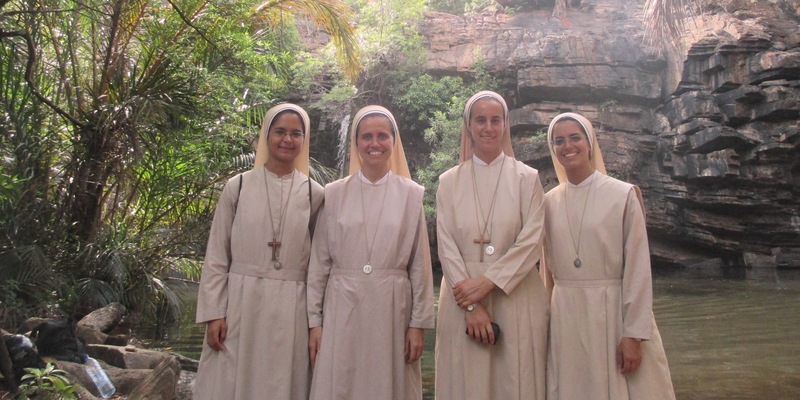 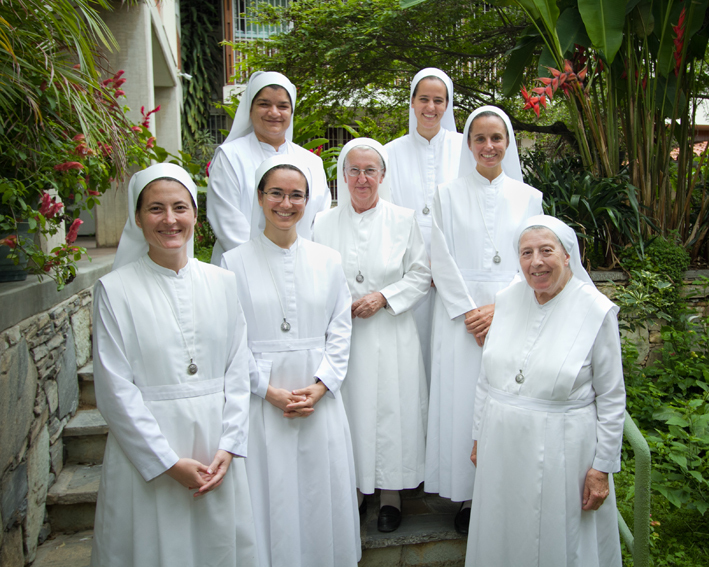 Therefore, the Sisters of the Company of the Savior take an explicit vow of obedience to the Pope. 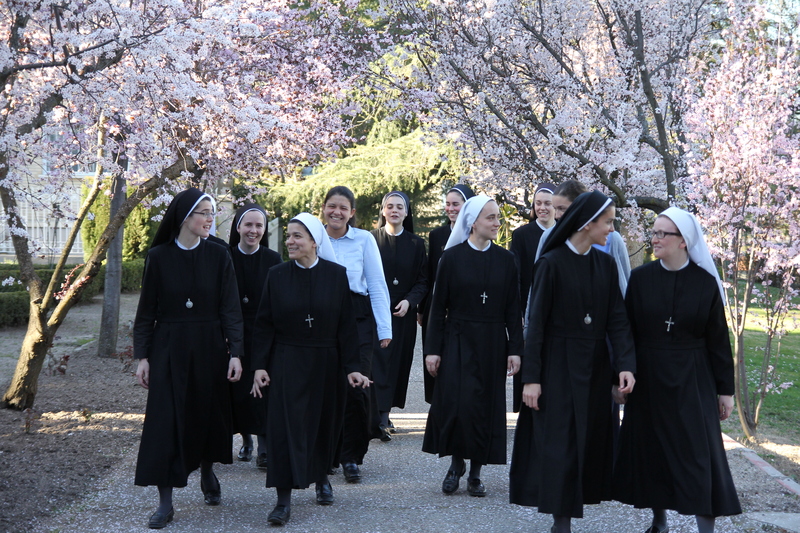 The specific and characteristic activity of the charisma of the Company of the Savior is to teach and instill Catholic doctrine and the Christian social principles in young and teen girls, as well as college students, anywhere in the world. 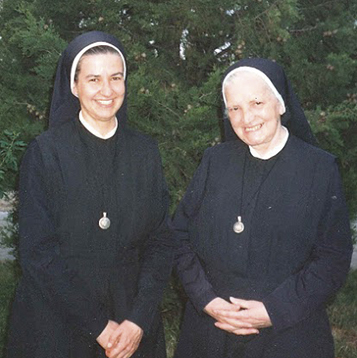 All our Schools are called “Mater Salvatoris” , due to the extraordinary love which the Institute professes to the Blessed Virgin Mary, Queen and Mother of the Company of the Savior.